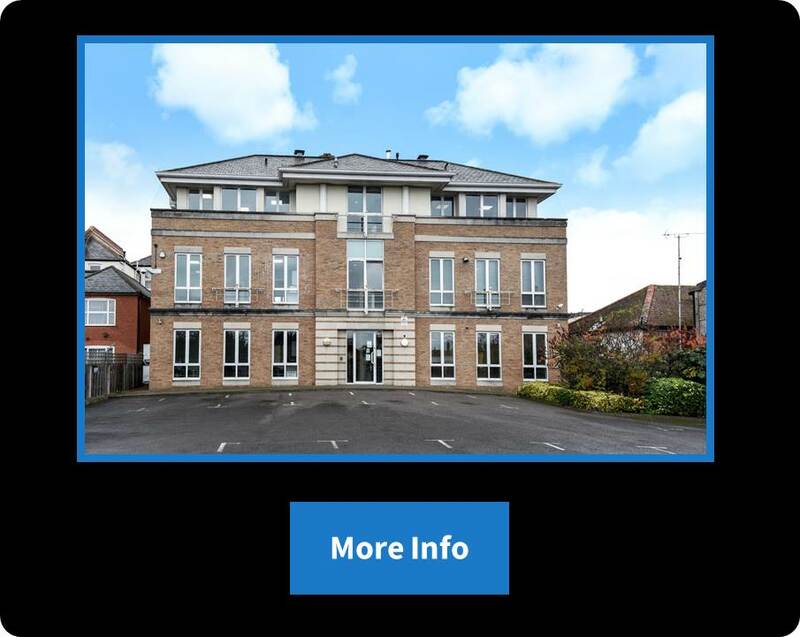 Baron Residential – Property To Rent and For Sale in Egham and the surrounding area. We use the latest innovative technologies to market your property. These include Virtual Tours and Video Guides! 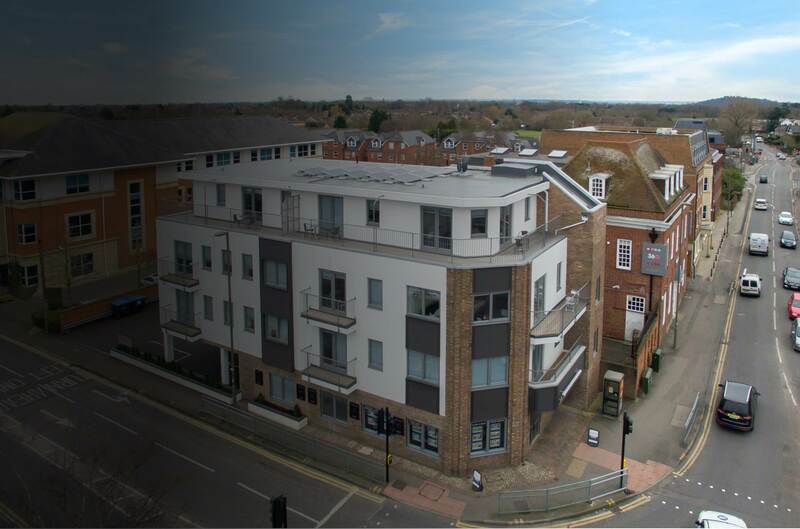 We have a large portfolio of Short Term Lets and Serviced Apartments available! If you're a Landlord our busy Lettings department has the right service for you. This includes full Property and Block Management! Every year we help students find suitable accommodation. This includes property for both Sole Occupancy & House Share! 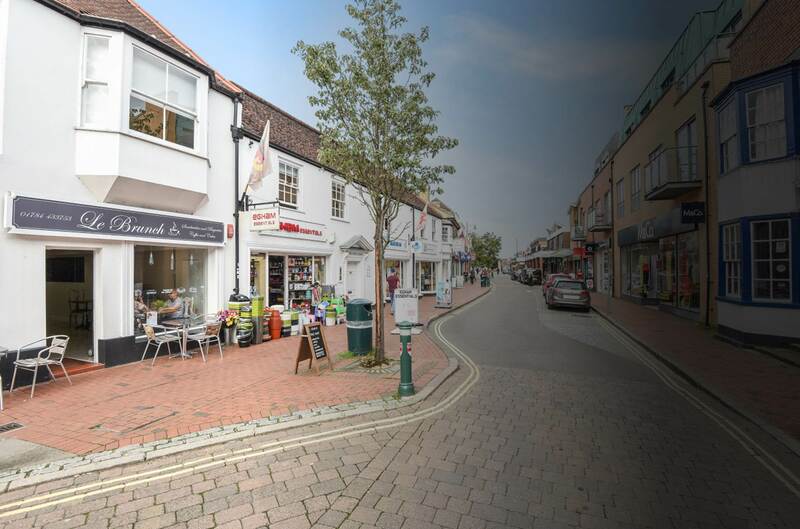 From Shops, Offices and Industrial Units our busy Commercial Department can Sell or Lease your property! 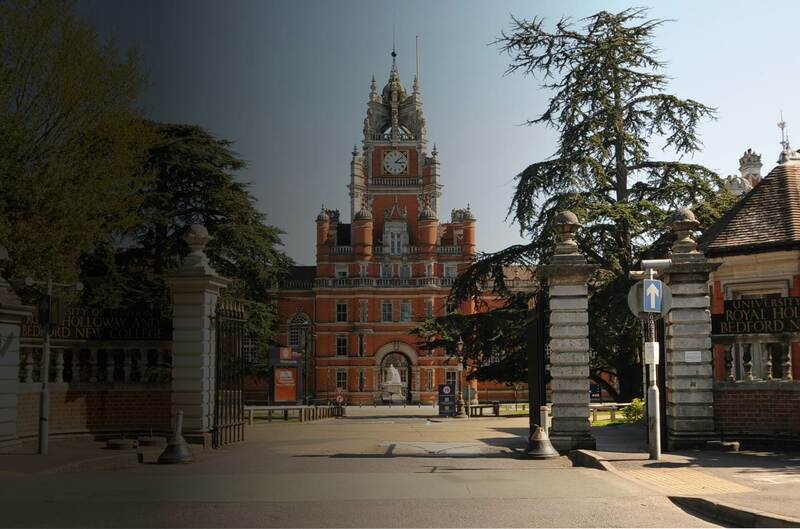 Egham has some of the best transport links to Central London & beyond! Baron Residential enjoys a great reputation for achieving exceptional results and acting with honesty & integrity. 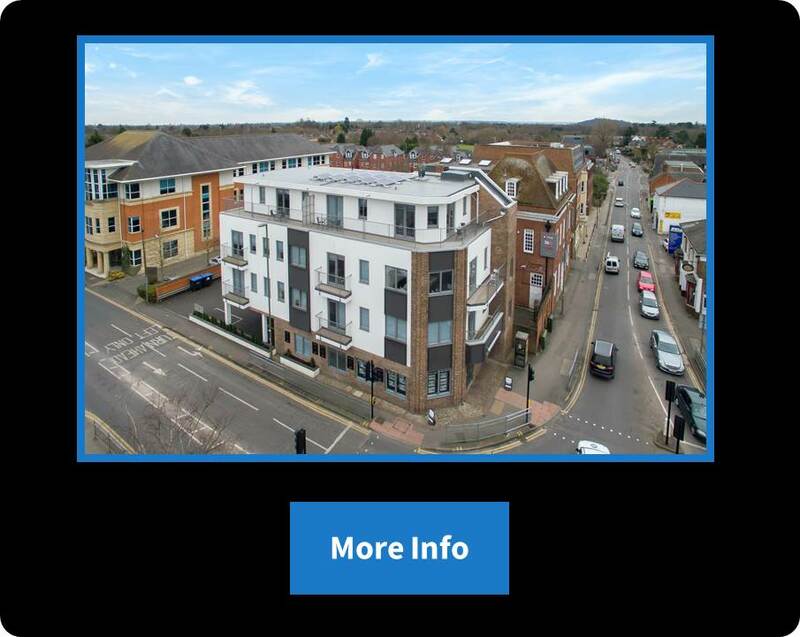 Located in the heart of Egham, our showroom office is situated on the ground floor of Milton House, Station Road. The company has built a solid reputation in the local area by offering the highest standards in customer service and unrivalled knowledge of the local marketplace. 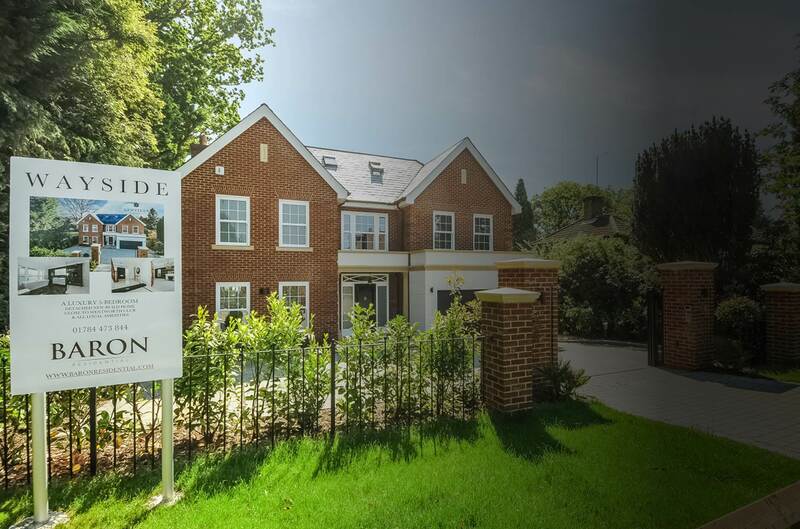 Here at Baron Residential we offer the support of a long-standing team of experienced professionals, always on hand to provide a friendly greeting and advise you through all stages of your property negotiations, be that residential sales, commercial, lettings or property management. The dynamic team are wholly committed to offering you a cohesive service whilst maintaining our friendly and professional approach. 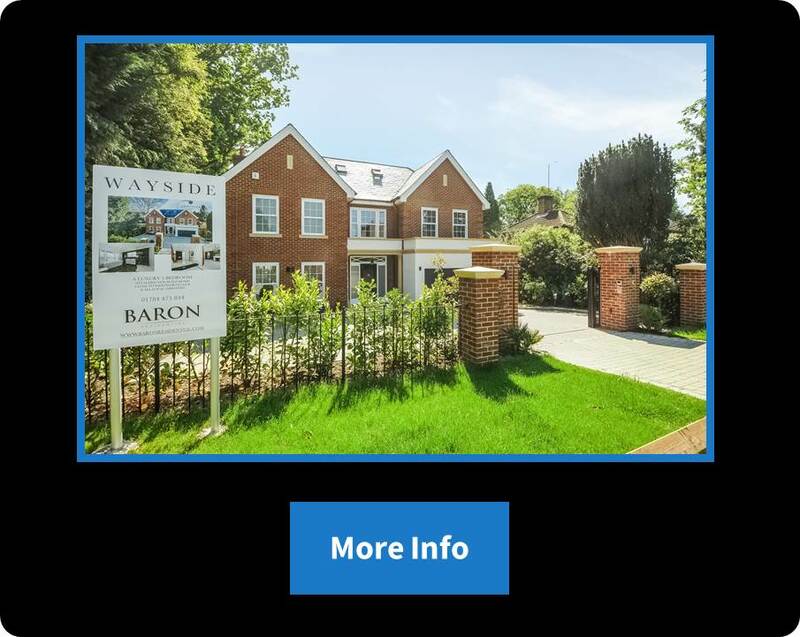 At Baron Residential our team of property experts are on hand to guide you through every step of the sales process. We use all the latest tools such as Virtual Tours, Property Videos and Rightmove to market your property to the widest possible audience. 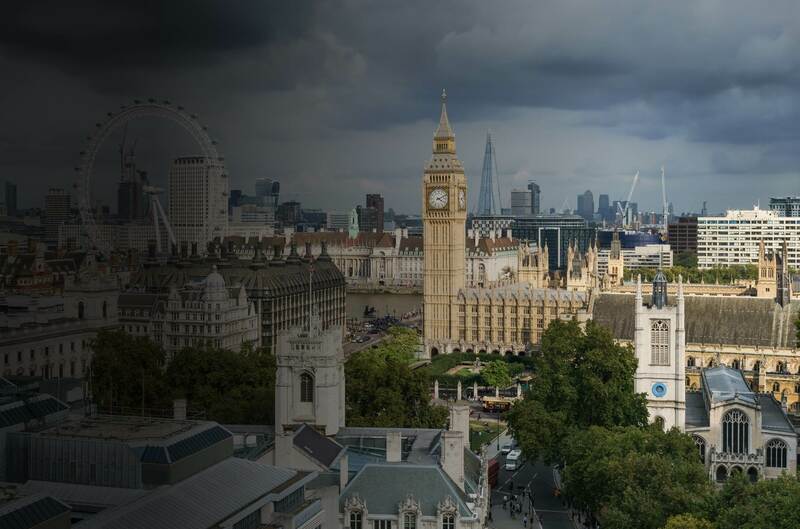 At Baron Residential we provide a full range of Lettings Services. We are Landlords ourselves and we fully understand all aspects of Letting and Property Management. As well as Long Term Rentals we offer Short Term Lets, Serviced Apartments and Student Lettings. 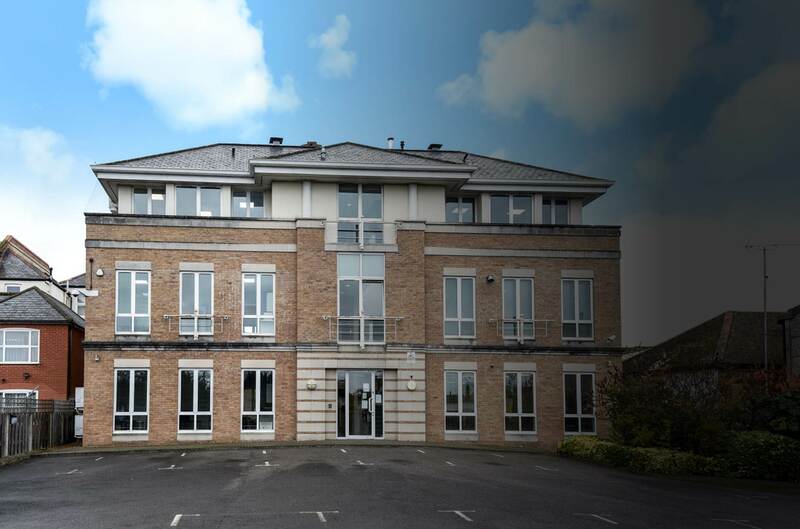 At Baron Residential we also have a wide range of Commercial Sales & Lettings Services. 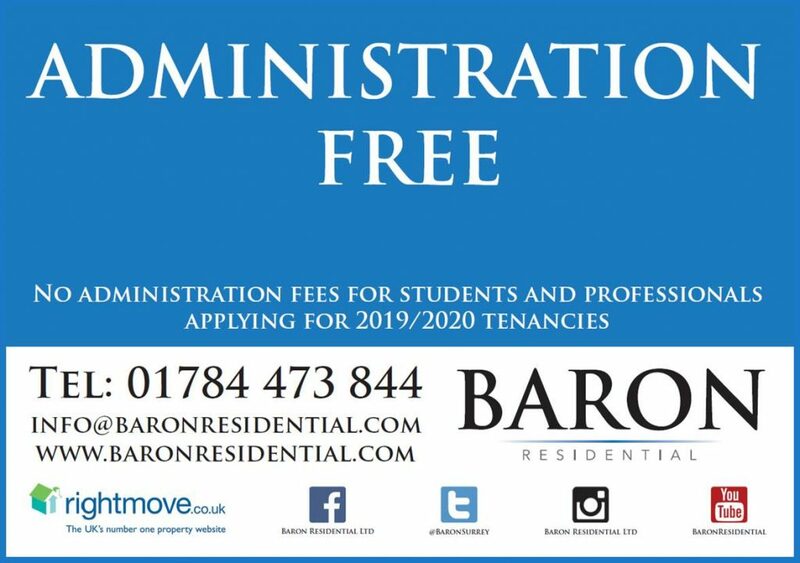 Baron Residential are the student and professional letting experts for Egham and the surrounding area. We proudly announce that there will be no administration fees for 2019 & 2020 letting applications. We look forward to helping with your accommodation requirements.